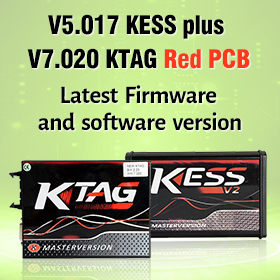 The KTMFlash is a ECU Programmer & transmission power upgrade tool which can read the chip data, change the engine computer, read transmission data etc at a high speed. 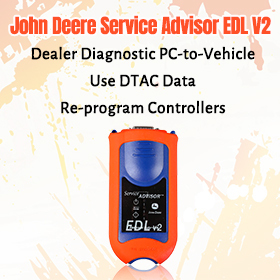 1.Read the car ecu via OBD. 5. 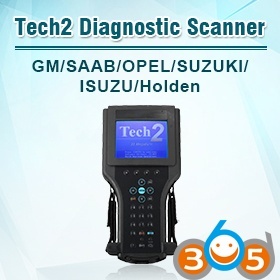 Support cars made in China with ME17 TC1728/1767 for data reading & writing and password reading. 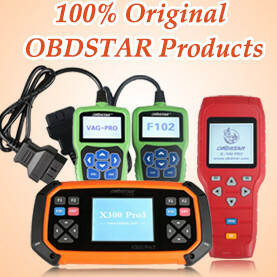 How to use KTM Flash Switch board? 2. 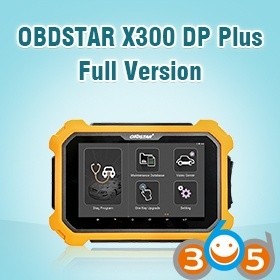 Recommend you use OpenPort 2.0 ecu flash cable as the protocol conversion equipment and work with PC. 6. 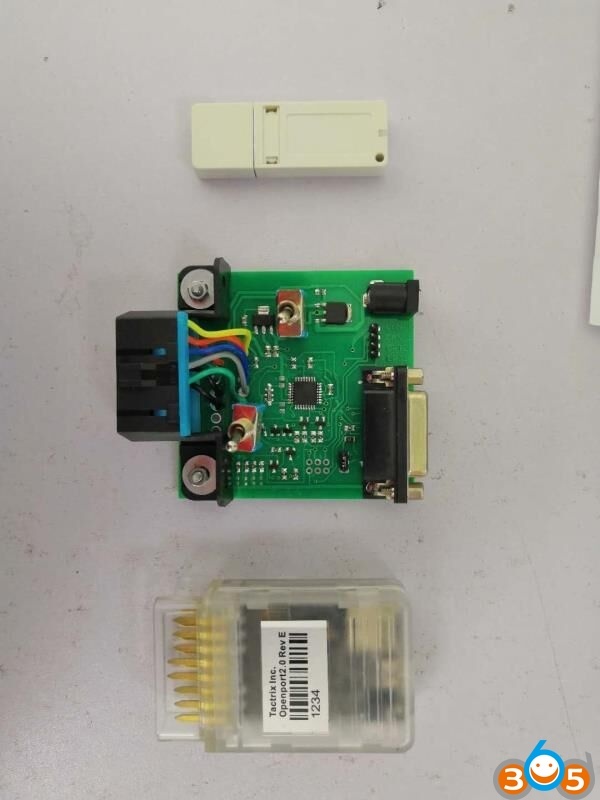 For GPT encrypted ECU, the S1, S2 and Boot cable are needed to connected when reading password, and the S1, S2 don’t need to be connected when reading data.